Looking for a small, clean and easy to park hatch back? Our newly arrived 2015 Suzuki Swift GL Auto is the perfect inner city run around! Comes with all the modern features for you to drive in comfort, convenience and safety! Parking in tight spots? Nothing to worry about with this small hatch-back! Book in today for a test drive! 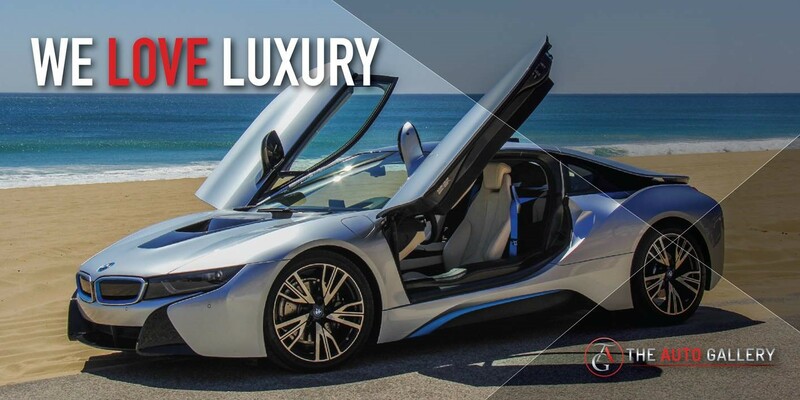 The Auto Gallery is Australia’s favourite car dealership known for their Prestigious top quality Vehicles. We opened our first showroom in 2012 at Homebush NSW and due to high demand from our prestige buying customers, we opened our second prestige showroom in 2015 at Strathfield NSW offering Sydney motorists and prestige car enthusiasts a unique and comprehensive car buying experience. We strive to deliver the best price, best finance, best warranty and the best customer service. 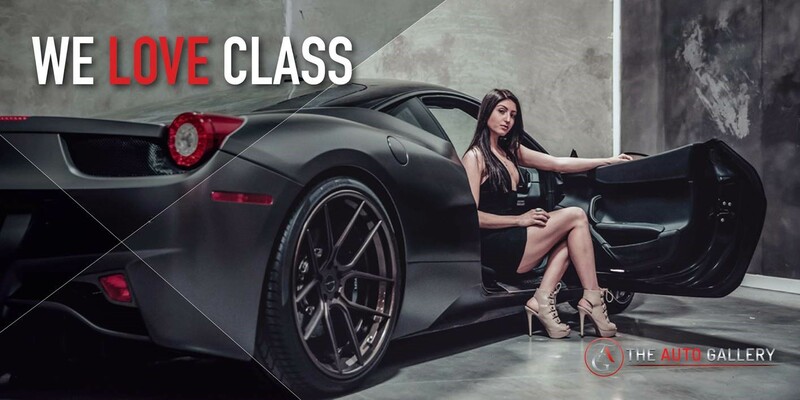 Our management’s Motor Industry experience, as well as our exclusive partnerships with Australia’s leading prestige car wholesalers, finance companies, insurance companies, warranty companies and car carriers gives us a matchless opportunity so we can offer our customers the Best Deal on every car! 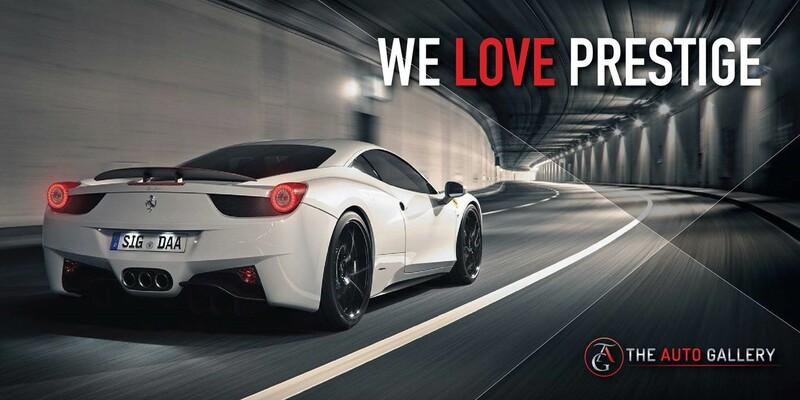 Here at THE AUTO GALLERY we believe in supplying top quality pre owned vehicles, providing a friendly sales environment and offering obligation-free test drives which all add up to an ultimate car buying experience. 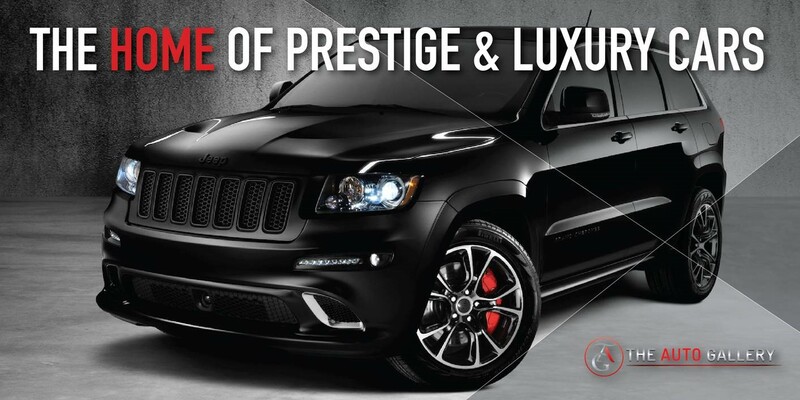 We have a extensive range of selected prestige, family and 4x4 vehicles. Our top quality inventory will suit everyone’s budget, starting from $10000 to $100000. All our vehicles are examined by our RMS-approved licensed mechanics and go through extensive checks and inspections before we offer them for sale. We hold approved prestige Motor Dealer licence and as well as being member of Motor Traders’ Association. Our Castle Hill Dealership is open 7 days a week and any type of vehicle inspection is welcomed during our business hours.